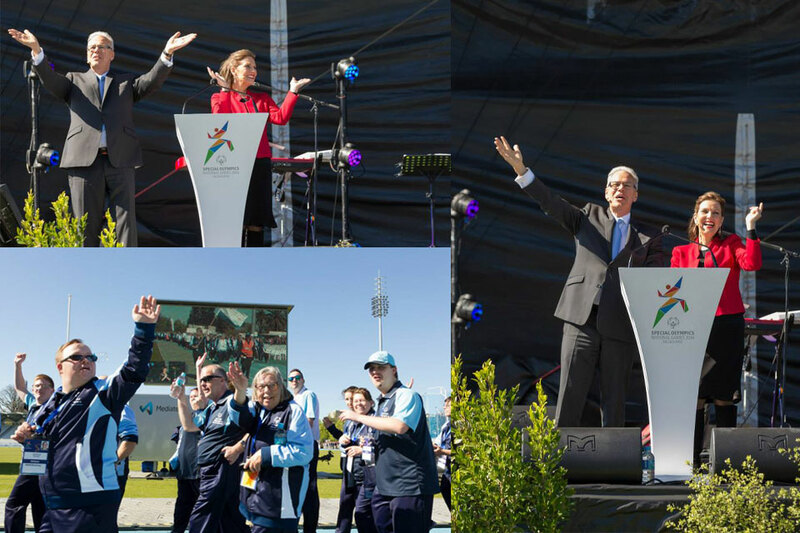 Hosting the opening of the 2014 Special Olympics Australia National Games with John Deeks. 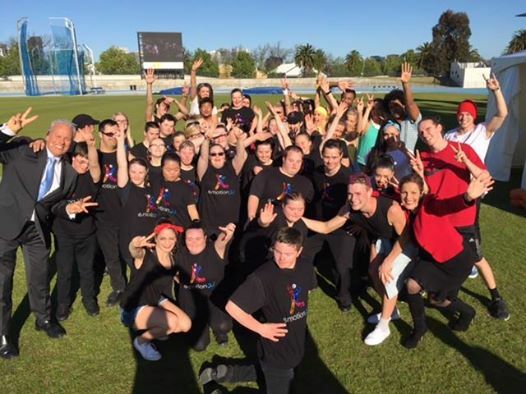 Great to spend time with my pals at e.motion21 at the opening ceremony of the Australian Special Olympics National Games! John Deeks and I had a great time being MC’s for such a truly special event.